Indian education system has gone through a complete roller coaster ride, experiencing ups and downs in the industry. With technological invasion and digitalization, the education industry has transformed in the last couple of years. E-learning has been acting as a catalyst, bringing about an equitable approach to high-quality education. Franchisors are providing unlimited learning opportunities and teachings through e-learning, enhancing and nurturing the learning outcomes. The number of eager learning is increasing daily, ending up signing up for online courses. The year 2017 alone recorded 5.9 million students opting for online courses. This is perhaps the greatest increase over the last 12 years, making India the 3rd largest online learning market, with the US and China still ahead. The proliferation of digital tools like laptops, tablets, and applications has introduced a sense of participation and learning with ease among the learners. 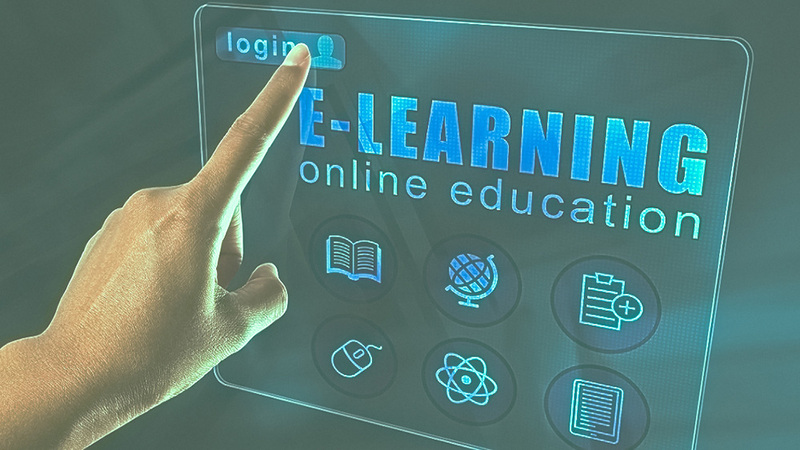 Realizing the benefits of technologically equipped tools, educators are commonly utilizing them for offering education, making it more collaborative, engaged and feedback worthy. Consolidating education and breaking barriers are two different things. E-learning has penetrated the Indian education sector, with an increase in high affordability Internet as well as smartphones. Educators can utilize this force for their own benefits, improving the quality of resource and education, along expanding geographically. In addition, improved connectivity and digital payment process are bolstering the Indian education system in today’s time. Online learning has become one great platform for presenting a world-class learning experience to a diverse range of learners. Investors are coming up with online websites, which are opening up access to live universities from across the globe. They are appointing quality faculty, offering direct learning opportunities to learners.